Looking for an easy way to bring a little bit of Earthed into your life? Look no further than our online shop. 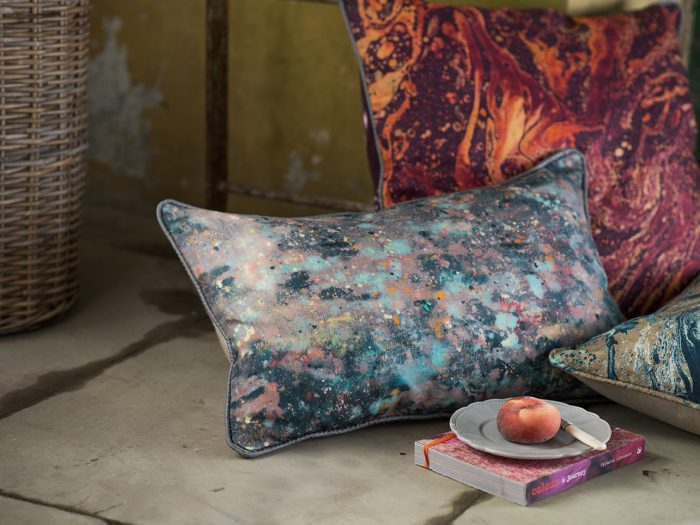 Browse our current selection of scatter cushions from the Upperlands collection, we’ll be uploading more exciting products shortly. For International Shipping rates please contact [email protected].